Brilliant afternoons entertainment, definitely worth the trip! Love love Love, Strictly Come Dancing tour. Such a brilliant night, can't wait for the new show to begin. There’s FAB-U-LOUS news for Strictly fans across the country today, as it’s announced that all four TV Judges will join the 2019 Strictly Come Dancing UK Arena Tour. Craig Revel Horwood, Darcey Bussell and Bruno Tonioli will star alongside Head TV Judge Shirley Ballas - who makes her debut on the live extravaganza - for 29 supersized sparkle-filled shows fox-trotting around the country in January and February next year. The awesome foursome will join tour host and 2016 Strictly winner Ore Oduba, at some of the biggest entertainment venues across the UK. Opening at the Arena Birmingham on 18 January, the tour will then visit Leeds’ First Direct Arena, Manchester Arena, Liverpool’s Echo Arena, Sheffield’s Fly DSA Arena, The SSE Hydro in Glasgow, Nottingham’s Motorpoint Arena and The SSE Arena, Wembley. The tour culminates with four shows at The O2 Arena in London on 9 and 10 February. 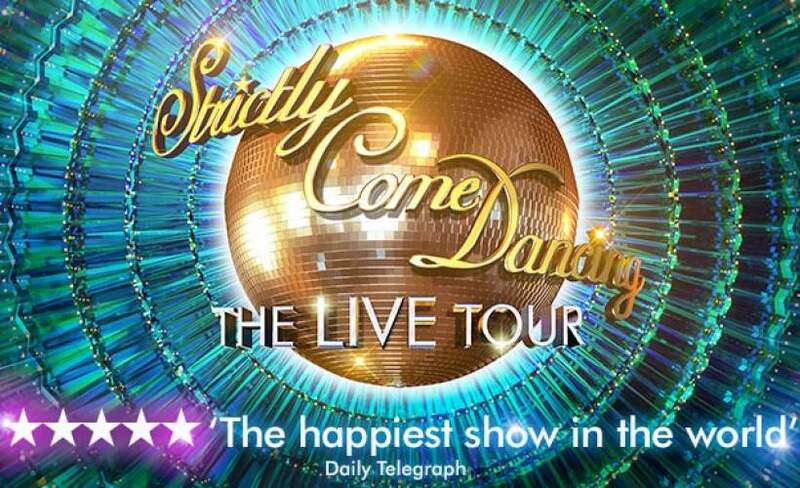 The live show will also be directed by Craig Revel Horwood and feature many of the celebrities and professional dancers from the current series of the award-winning BBC One show. Further casting announcements will be made over the coming weeks.